This time of year the market scene hots up, with markets almost every weekend leading up to the festive season. 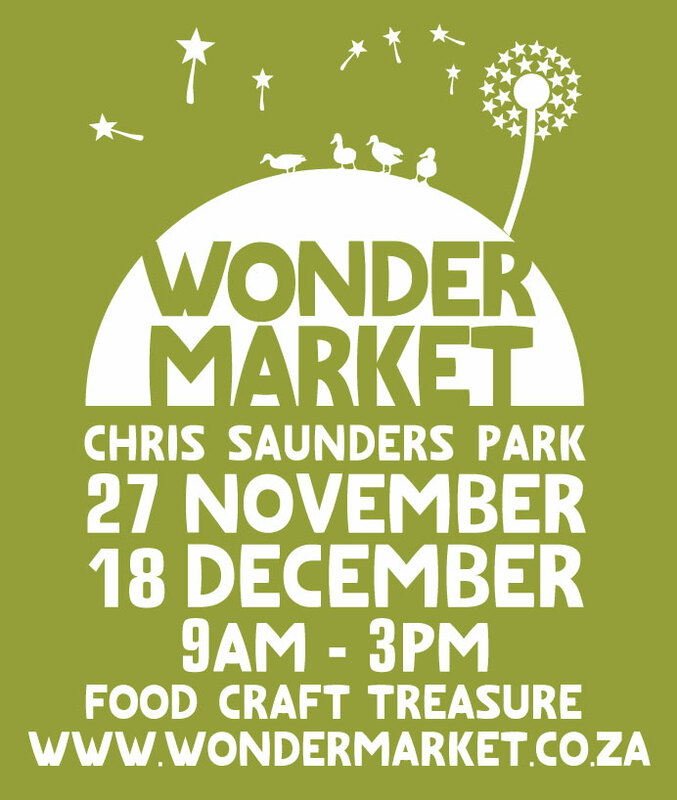 There’s a new one launching on 27th November – the Wonder Market which is going to be held in Chris Saunders Park behind Gateway. 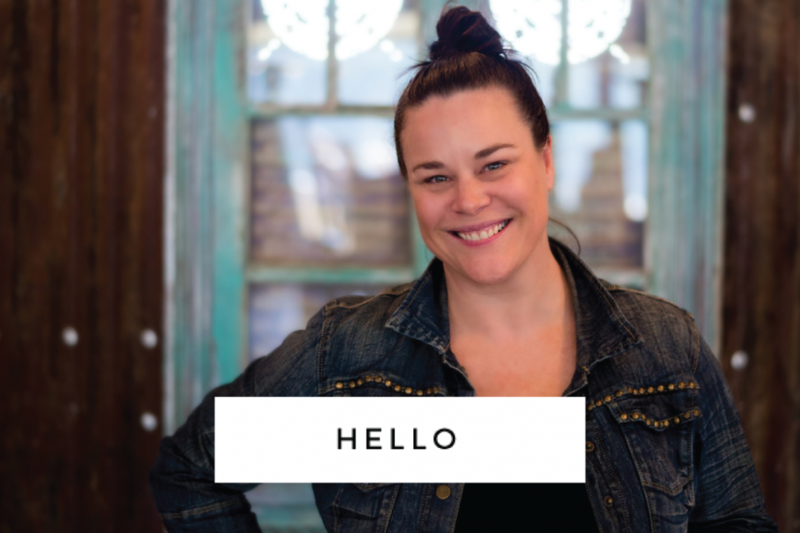 They’ve recruited a wide array of organic and environmentally friendly creations, with a few indie craft artisans thrown into the mix. You can expect farm fresh produce, clothing, jewellery, furniture, art, flowers, antiques, alternative gifts, food & drinks, music and more… there’s also entertainment lined up for kids.